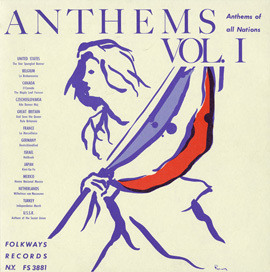 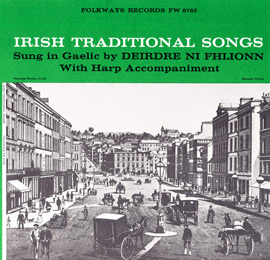 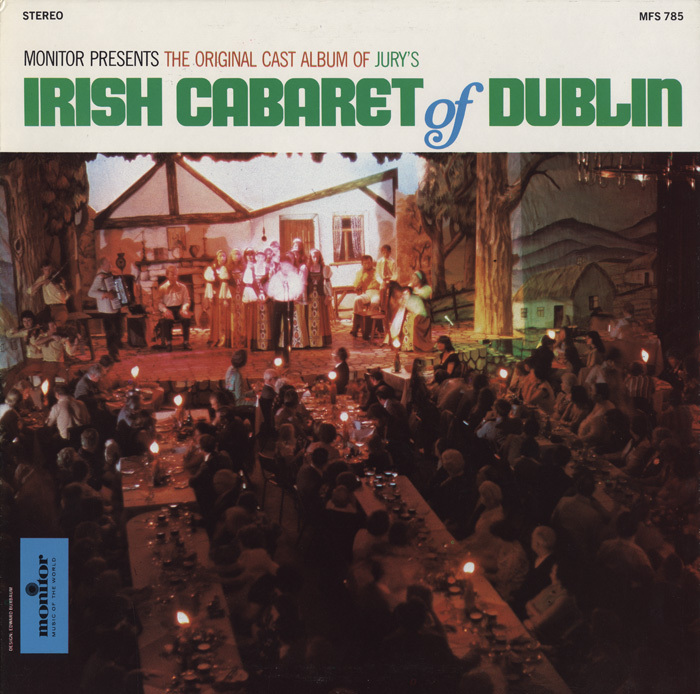 For four decades the Irish Cabaret from Jury’s Hotel presented “unsurpassed comedy from the Company’s storytellers, the music of Uileann pipes, banjos, traditional fiddlers, Irish tenors, sopranos, harpists and talented young dancers” to visitors in Dublin and cities around the world. 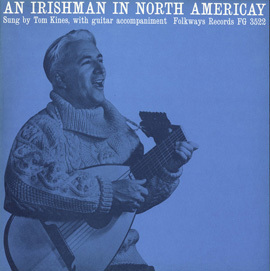 From familiar songs such as “Galway Bay” and “Danny Boy” to lesser known tunes like “Mna Na Heireann” and “Drowsie Maggie,” this show offers a diverse selection of Irish music and entertainment. 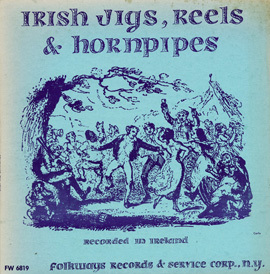 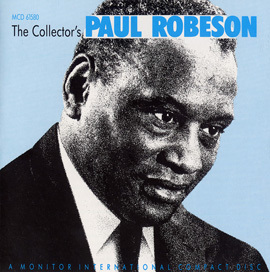 Brief liner notes provide photos of the performers.